Putting cash into a jukebox is not the wisest expenditure, but I've long had one go-to song that gives you the most value for your money. I worked it into my poem "Harmonica Rescue," which I'm happy to say is published on page 24 the new Philadelphia Stories magazine. 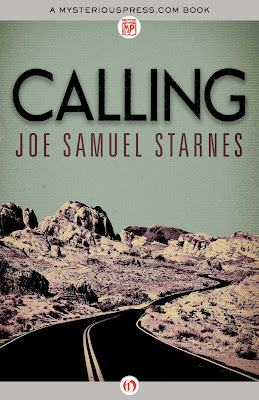 I enjoyed talking fine whiskey, Babe Ruth's favorite steakhouse, and the advice Larry Brown got from Harry Crews in this interview with MysteriousPress.com, the folks kind enough to republish my first novel Calling in an e-book format. 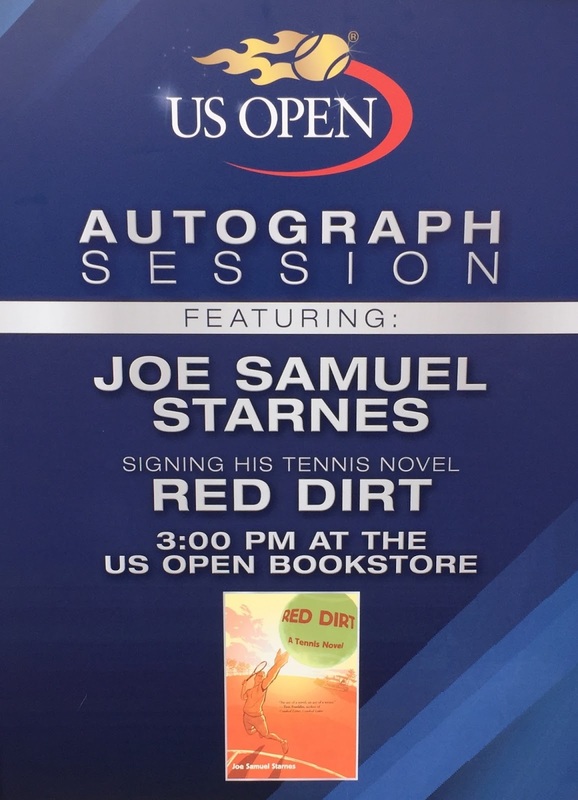 I'll be signing copies of Red Dirt: A Tennis Novel at the U.S. Men's Clay Court Championship at the River Oaks Country Club in Houston, Texas, from noon-2 p.m. Friday, April 8, in the USTA tent. This is an appropriate setting being that the tournament is the only ATP event in the U.S. played on red dirt, preceding the European clay court season that leads up to the French Open. I'm looking forward to returning to Houston, where I lived and played a lot of tennis from 1997 to 1999. 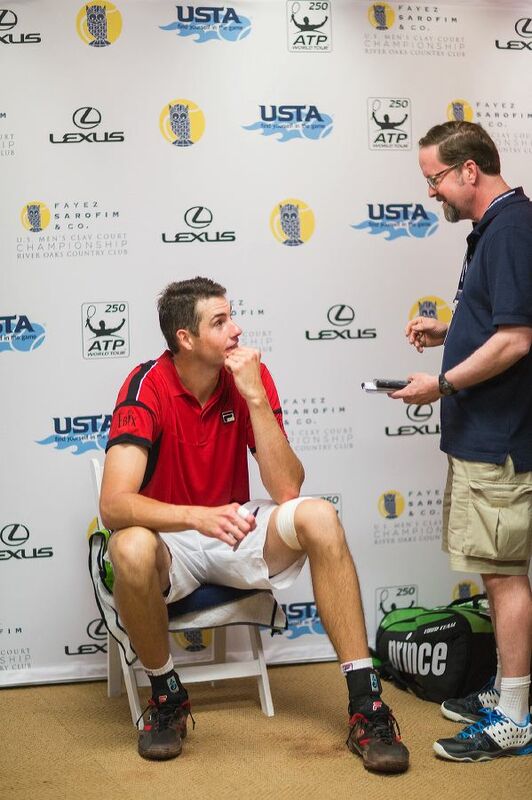 Recent support of the book has come from two big names at Sports Illustrated who know a thing or two about tennis. 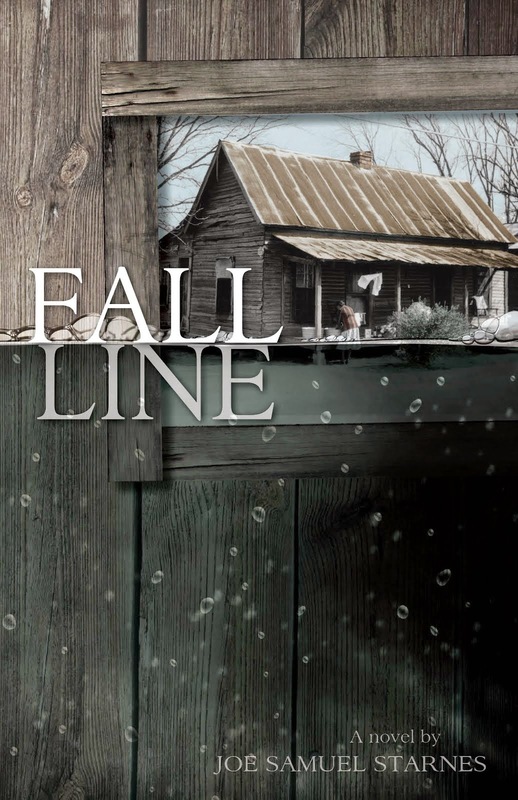 Frank Deford said, "I enjoyed it immensely...a marvelous job of pivoting the plot and making it such a good story." 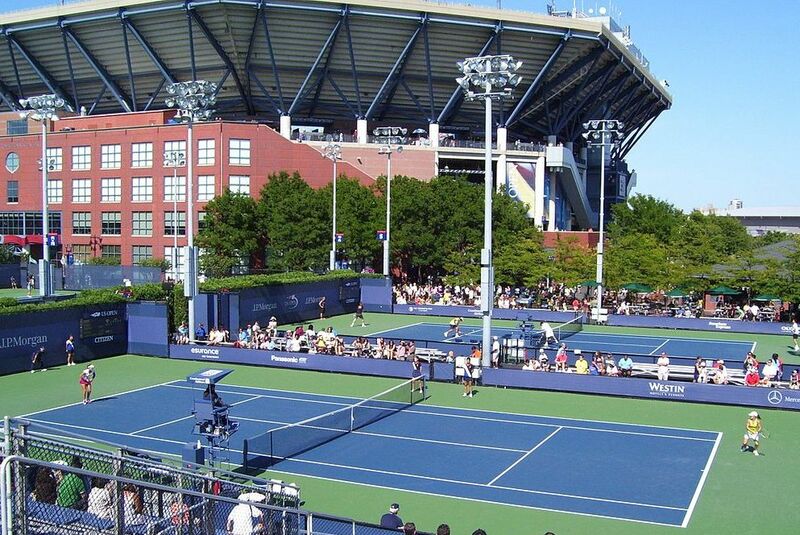 Jon L. Wertheim, executive editor for SI and a regular fixture on Tennis Channel, said in his pre-U.S. Open blog post last August that it "comes with highest recommendation." 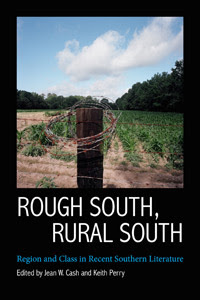 For more on the novel, visit the About Red Dirt page. Frank Wilson, the retired books editor for the Philadelphia Inquirer, reviews Red Dirt very kindly in this Sunday's paper. "I am sure I didn't understand all the technical nuances, but I always got the gist," Wilson writes. 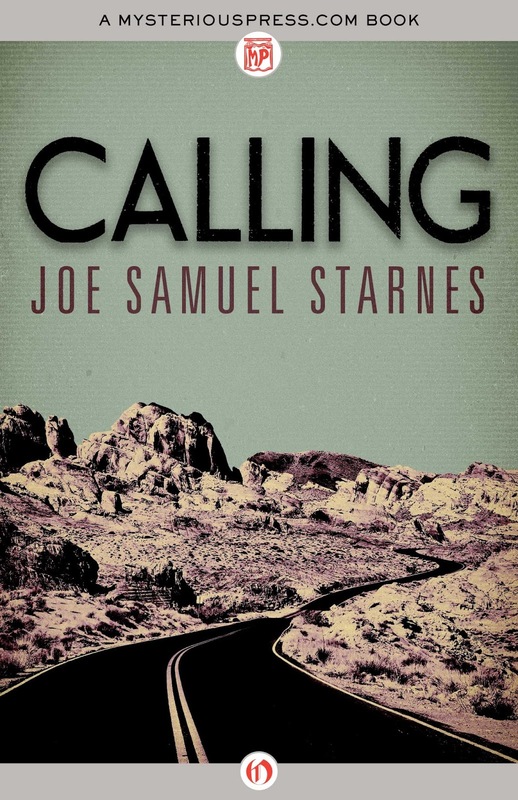 "That's because Starnes shrewdly couches them in a way that makes the playing on the court seem so much a metaphor for life's vicissitudes and our own fleeting awareness." Check out the full review online. For previous reviews and coverage, click here. It has been ten years this month since my first novel, Calling, was published by Jefferson Press. Jefferson Press is gone, but Calling lives on in the hardback first editions with the dark cover that are floating around or the more easily accessible ebook issued last year by Otto Penzler's MysteriousPress.com/Open Road Media under the nifty green cover. 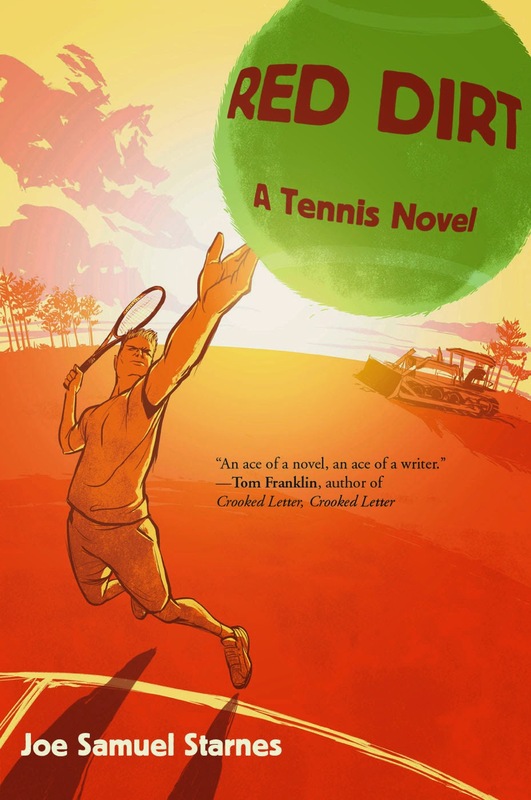 Atlanta Magazine: Red Dirt "A come-back worth cheering"
"After a rapid rise through the professional tennis ranks, Jaxie suffers an even faster inglorious fall, and then, 10 years later, a come-back worth cheering." 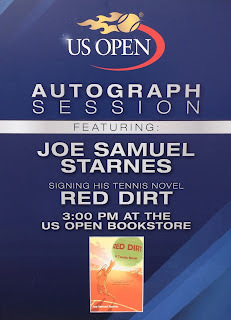 The first reading of Red Dirt: A Tennis Novel was a fantastic time. 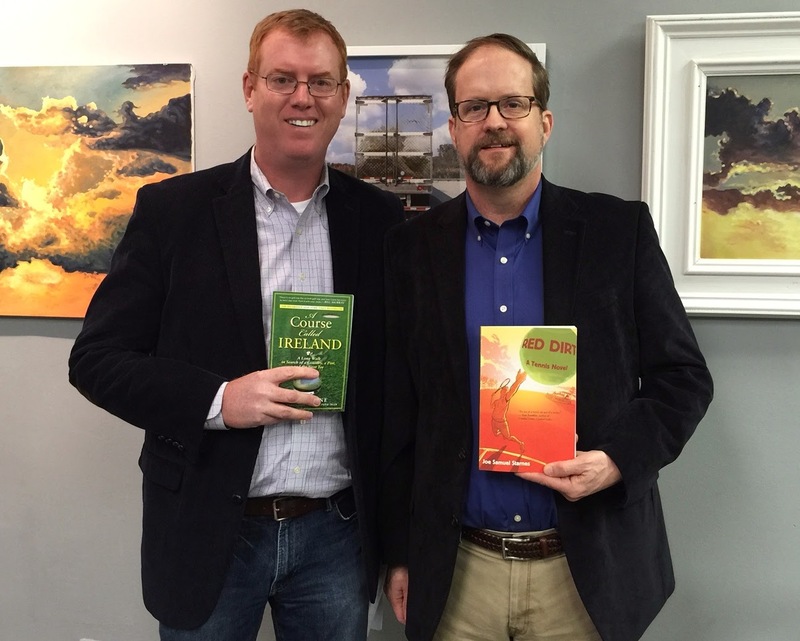 I'm glad I could share it with golf writer and friend Tom Coyne who read an early draft of Red Dirt seven years ago. 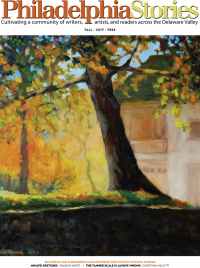 Upcoming events include Exton, Pennsylvania; Montclair, New Jersey; Harrisburg, Pennsylvania, and then a late April southern swing with Georgia stops in Atlanta, Athens, Cedartown, Norcross, Rome, and Woodstock. I'll also be making Alabama stops in Hoover and Homewood on April 25. Check out my full schedule of events with dates and times. 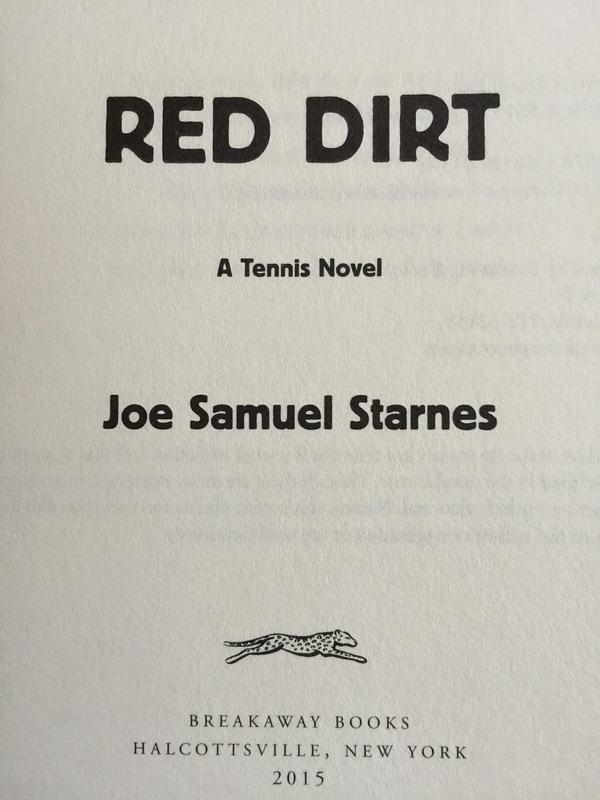 The official release date for Red Dirt: A Tennis Novel is April 7.